Beijing (AsiaNews/AP) – Scores of missionaries risk their lives every day on the border between China and North Korea to spread the Gospel and help North Koreans. Most of them are South Koreans, but some are ethnic Korean who have lived in China for generations. Their lives are permanently at risk. 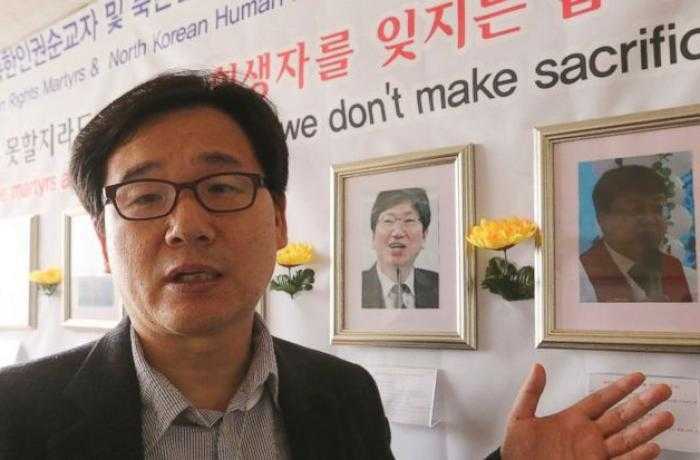 In recent years, ten missionaries have died under mysterious circumstances, this according to Kim Kyou Ho (pictured), head of the Chosen People Network, a Christian group based in Seoul. North Korea is suspected in some of the cases. In hundreds more, missionaries have been imprisoned in or expelled from China, which bans proselytising by foreigners. One of the missionaries, a Korean-Chinese woman who asked her name not be used to protect her family, said that she is monitored by both the Chinese and North Korean authorities, yet is willing to pursue her work. “I always pray and I’m with God, so I’m not worried,” she said.